Kolhapur is a famous city situated in South West Maharashtra. It was established by Tarabai in 1707 after the succession of the Marathas. It was a nineteen-gun salute princely state ruled by the Bhosde Chhatrapati of the Maratha Empire. The Panchganga River develops in the Western Ghats. It has five tributaries river such as The Bhugavati, Tulsi, Kumbhi, Dhamani and Kassari rivers. This city welcomes about three million visitors every year. The city which has become the primary center for the famous Marathi film Industry is the FM for many radio services station, such as Radio Mirchi, Tomato FM, Big FM, Radio City, and All INDIA Radio. Which are the famous places in Kolhapur? What is the famous hotel in Kolhapur? Why is Kolhapur a famous city? 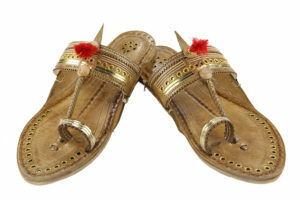 Kolhapur is particularly known for the Kolhapuri Chappal, made handcrafted leather slipper. It is sold on Mahadwar road in the city. The other handcrafts made by this city include Hand block printing of textiles, Paste Jewelry Crafting, Silver Bead, Pottery, Wood carving Lacquer ware, brass sheet work and oxidized silver artwork, and lace and embroidery etc. Nationally acknowledged Raymond clothes plant is also located in the Kolhapur industry. 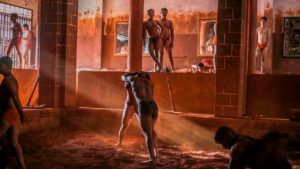 Why is Kolhapur called as the city of Wrestlers? Kolhapur has a long history of the wrestler. It has produced many noted wrestlers. The wrestling tournaments are organized inviting legendary wrestler across undivided India. Many families in Kolhapur have created history in wrestling. Most pehelwans belong to farmer families. Khasbag Wrestling Stadium is a nationaly acknowledged wrestling stadium which is the biggest stadium in Kolhapur. Shahu Maharaj established it. Shahu Maharaj has considered providing sophisticated training, facilities, and exposure to renowned wrestlers. 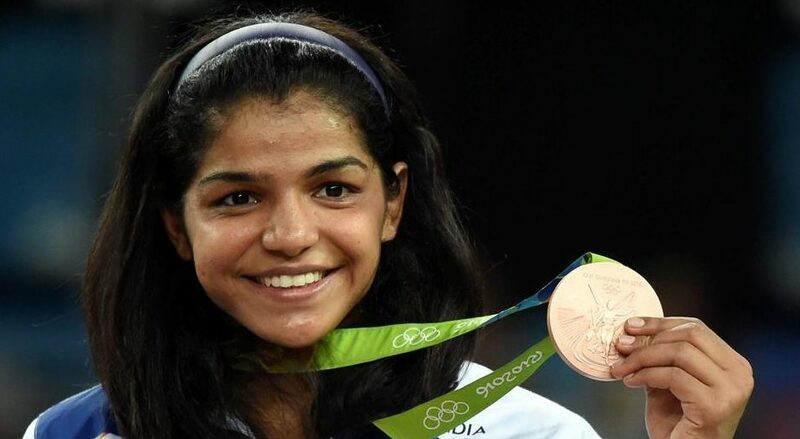 Some wrestler won the Olympic Medal Olympic such as Sushil Kumar won Bronze and Silver Medal in Olympics (2008, 2012), Yogeshwer Dutt won Bronze Medal (2012) and Shakshi Malik Won a Bronze Medal at 2016 she is also inspiring a new generation of female wrestlers.